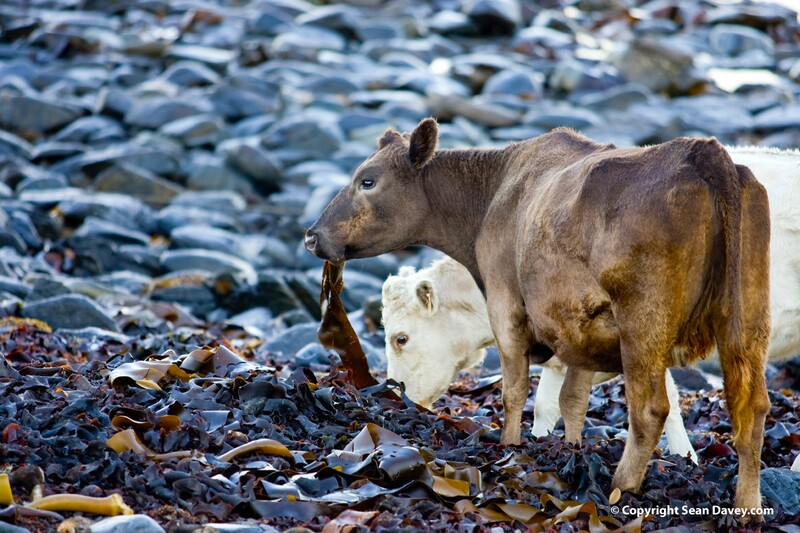 Could seaweed eating cows be the answer to our problems on climate change? containing 2 percent seaweed. These sheep recorded a fall in the methane levels by 50-70 percent. they found one such species of red algae which they believed had a significant effect on reducing the cows’ methane emissions. This species is known as Asparagopsis Taxiformis and, if present in just 2 percent of the diet, could reduce emissions of up to 99 percent of methane. produced in the cow’s stomach upon eating the seaweed. Bromoform while cutting the greenhouse emissions is also known to deplete the ozone layer. Since cows are now emitting bromoform, this could be another cause for worry in the environment. The NIH database has also shown that there is evidence, however little, of bromoform increasing the risk to cancer in animals. This could affect the health of the livestock at the expense of the environment. Still farmers remain hopeful; Irish farmers have welcomed the opportunity as it could help build on Ireland’s ‘sustainable grass-based model of food production’. Thomas Cooney, the environment chairman of the Irish Farmers’ Association appealed to Irish scientists “to immediately investigate the potential for this research in an Irish agriculture context, and in the context of the opportunity that may exist for indigenous seaweed production”. He added that, “We are an island nation with plenty of coastline and if we develop and improve our seaweed industry it could be a big bonus for our economy – more analysis into this exciting new research must take place as soon as possible”.